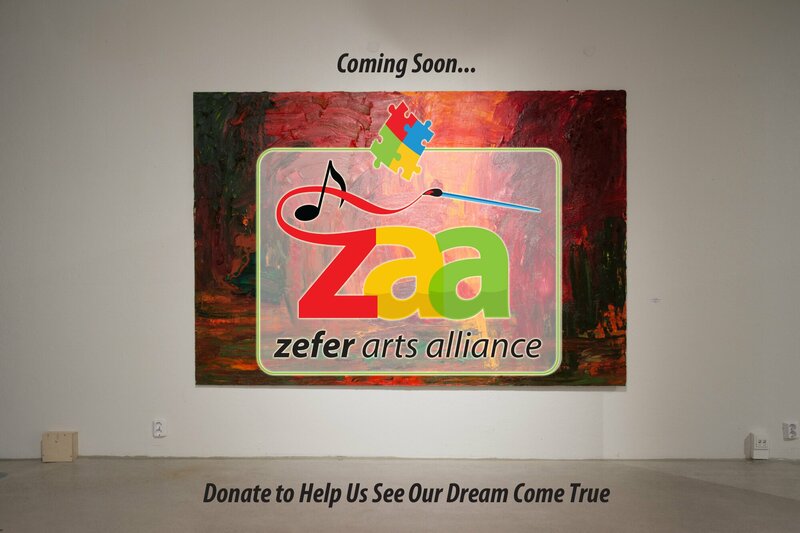 The mission of the Zefer Foundation is to shift society's perception of individuals with Developmental Disabilities. We will accomplish this by collaborating with individuals and agencies to create unprecedented opportunities for inclusion and diversity in the areas of employment, housing and recreation. The Zefer Foundation’s mission is to shift society’s perception of individuals classified as Intellectually and/or Developmentally Disabled. More children will be diagnosed with autism this year than with AIDS, diabetes & cancer combined. Autism now affects 1 in 68 children nationwide, according to the CD. Autism now affects 1 in 68 children and 1 in 42 boys nationwide, according to the CDC. It’s a growing number of our population and we want these special individuals to have their own independence as they mature into adults through recreation, housing and employment. 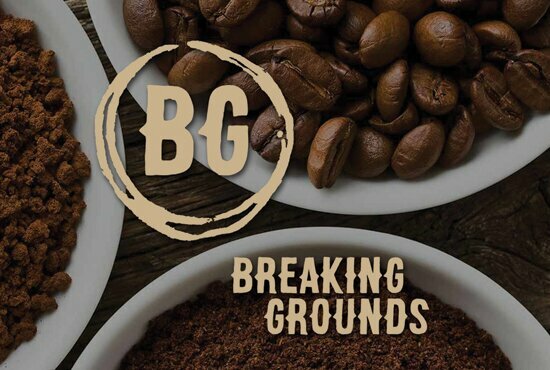 Zefer Has Opened Its First Business: Breaking Grounds Coffee & Cafe! Starting in the Fall of 2017, Breaking Grounds Coffee & Cafe will open in Mill Race Village, a historic and beautifully restored neighborhood in Mount Holly, NJ. Providing not only adults with developmental disabilities the opportunity to gain employment, but also serving the best coffee in a comfortable setting. We are so excited for our first business! The mission of the Zefer Foundation is to shift society’s perception of individuals with Developmental Disabilities. We will accomplish this by collaborating with individuals and agencies to create unprecedented opportunities for inclusion and diversity in the areas of employment, housing and recreation. Read More.